Read. Engage. Apply. : What Does It Mean to "Confess" Our sins? What Does It Mean to "Confess" Our sins? 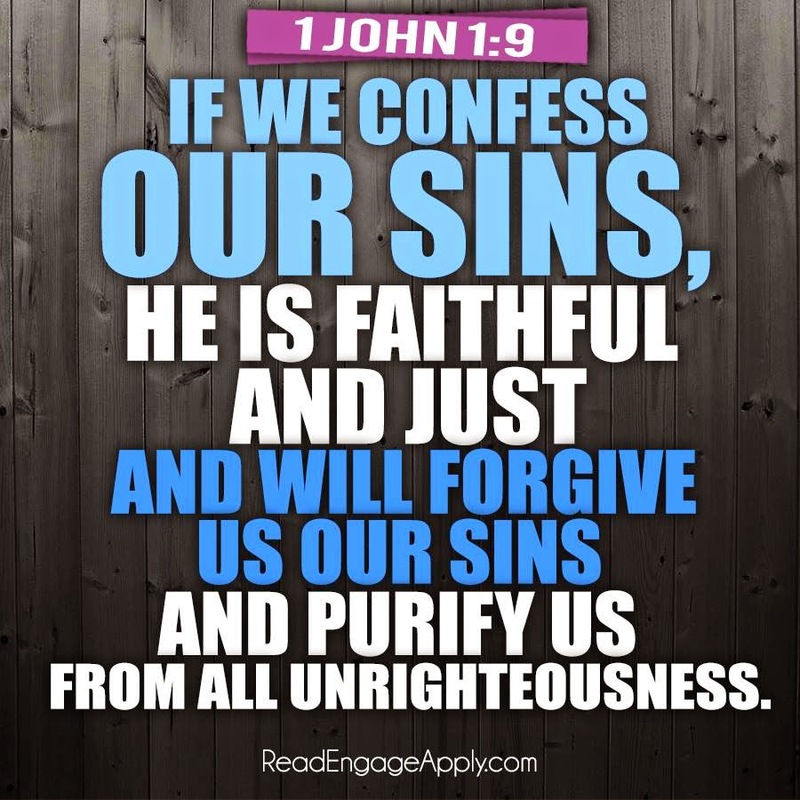 To confess our sins means to admit to our sin and also to agree with God that we need forgiveness. When we genuinely confess our sins to God, he is faithful to forgive us. When we repent, he purifies us from our sins. This doesn’t mean that you need to keep a diary of every bad thought you think and every bad deed you do and then name them to God one by one. But it does mean that, as Christians, we need to continually acknowledge that we are sinners, in need of God’s saving grace. When we do this, God makes us new. He wipes the slate clean and gives us a fresh start—every time. We do not need to return to our sinful habits. We do not need to be slaves to our sin. Through the blood of Jesus, God sets us free from our sin. Free and forgiven. 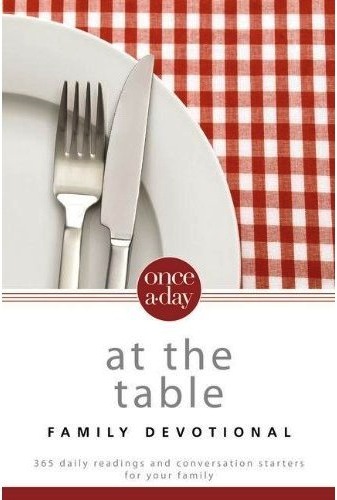 This devotion was written for Once a Day: At the Table Family Devotional. This is a family-oriented devotional book written by my writing team & me. Reprinted with permission. What if I don't feel like forgiving?